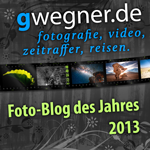 This post was last modified: 2017-10-31, 14:16 by gwegner. 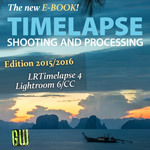 Q: I get the message "Wrong process version" after loading a sequence, that I've processed with the new Lightroom CC Classic. 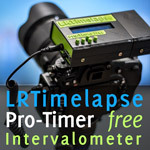 A: This is fixed in LRTimelapse 4.8.